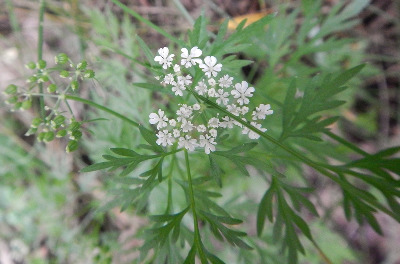 A European weed, very local in North America. First collected from Brighton, Livingston Co. in 1862, and only rarely since, though found in Washtenaw Co. in 2013. Reputed to be poisonous if eaten. MICHIGAN FLORA ONLINE. A. A. Reznicek, E. G. Voss, & B. S. Walters. February 2011. University of Michigan. Web. 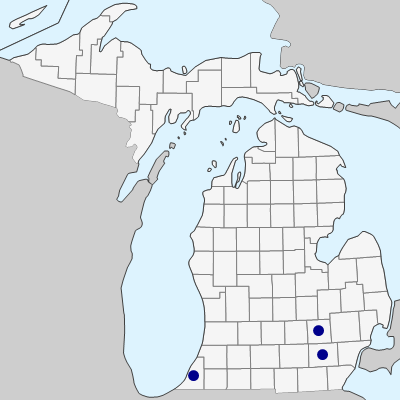 April 26, 2019. https://michiganflora.net/species.aspx?id=104.